This week on Instagram, we shared a few photos that show off more than just our sweet culinary skills. One editor shared her passion for music and its therapeutic and health benefits. Another snapped a pic of flowers in their early stage of blooming. This week on Instagram, we shared a few photos that show off more than just our sweet culinary skills. 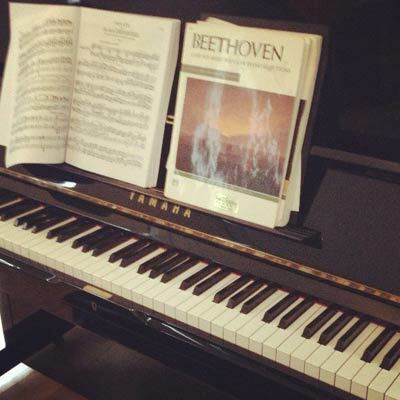 One editor shared her passion for music and its therapeutic and health benefits. Another snapped a pic of flowers in their early stage of blooming. Here’s the full list of our five favorite posts from this week. Check back every Friday for a new recap, or follow us at instagram.com/healthmagazine. 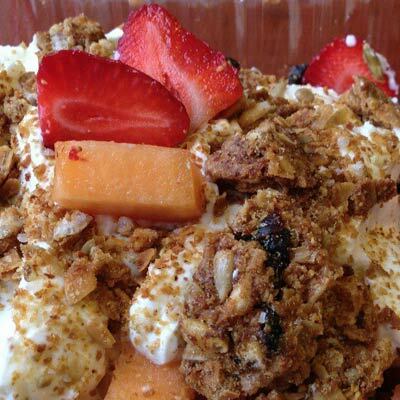 "Quick post #workout meal: #Fage #yogurt, #fruit, and #healthy granola. What's your favorite post workout meal? #healthmagazine"
"Improve your #memory and soothe #anxiety with #music. One of the #Health staffers plays the #piano to find her #happy place. What do you do to maintain your cool? #healthmagazine"
"Happy Wednesday! 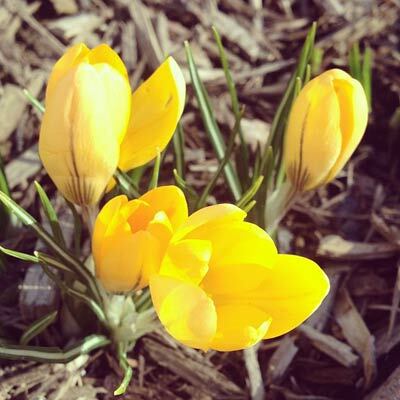 Spring is blooming! 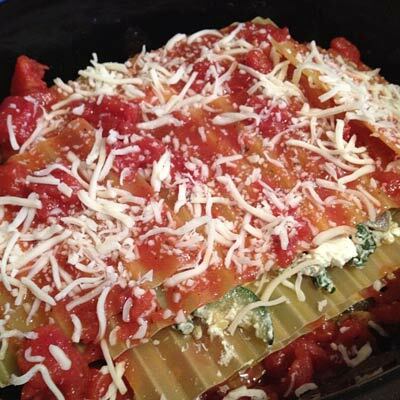 #flowers #healthmagazine"
"One Health editor can't wait to get home to her Crock-Pot veggie lasagna meal for #dinner tonight, with low-fat cheeses, spinach, and zucchini. 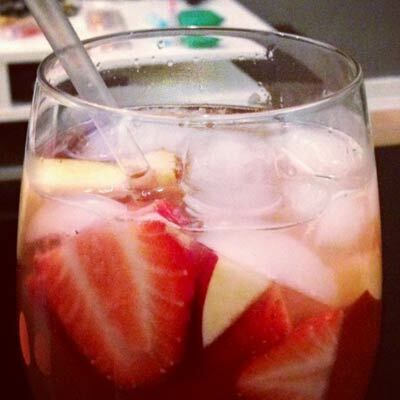 #healthmagazine #vegetarian"
"Homemade #strawberry sangria. #yum #thirstythursday #healthmagazine"